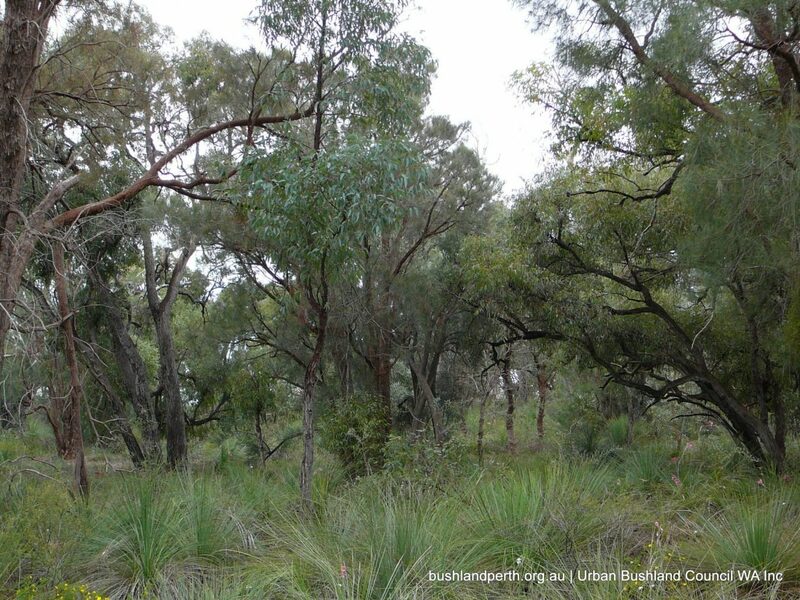 This critical remnant bushland was preserved following an epic battle between environmentalists and ‘would-be’ developers in the mid 1990’s. 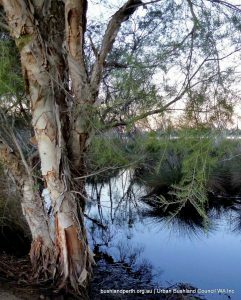 “Hawkevale Bushland is situated in the Perth foothills, near the corner of Kalamunda Road and the Roe Highway, in the High Wycombe area”. 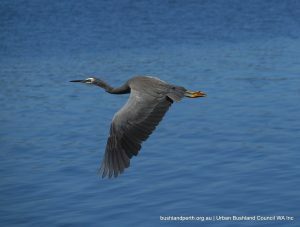 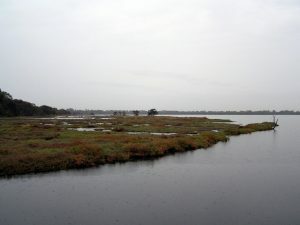 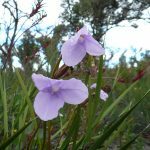 “Hawkevale Bushland had already been recognised as containing one of three most threatened plant communities remaining on the Swan Coastal Plain. 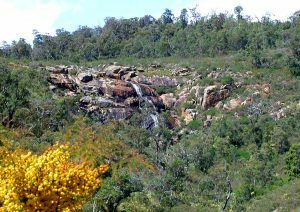 There had been a DEP recommendation that 20 hectares, the best bush areas, needed to be conserved to maintain its environmental value”. 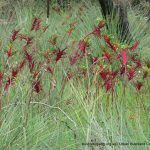 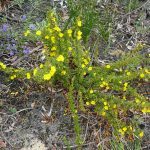 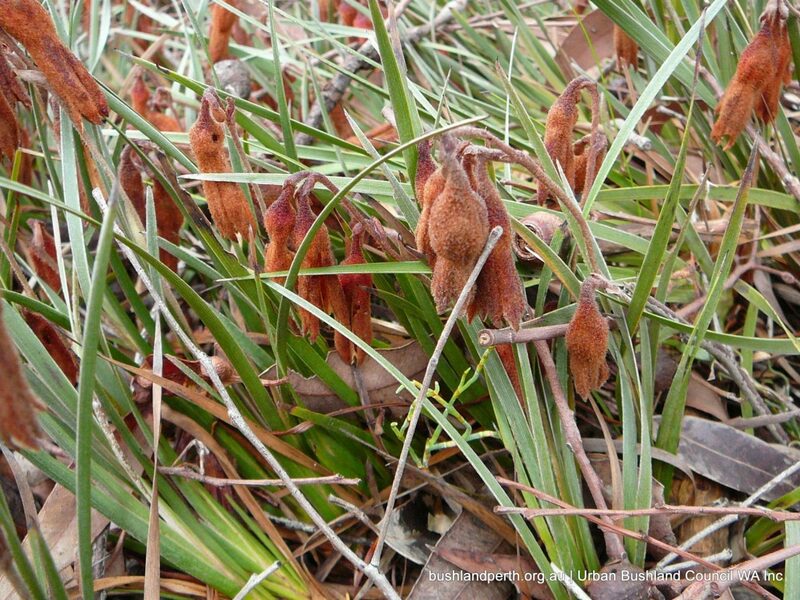 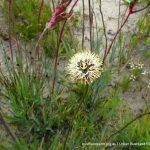 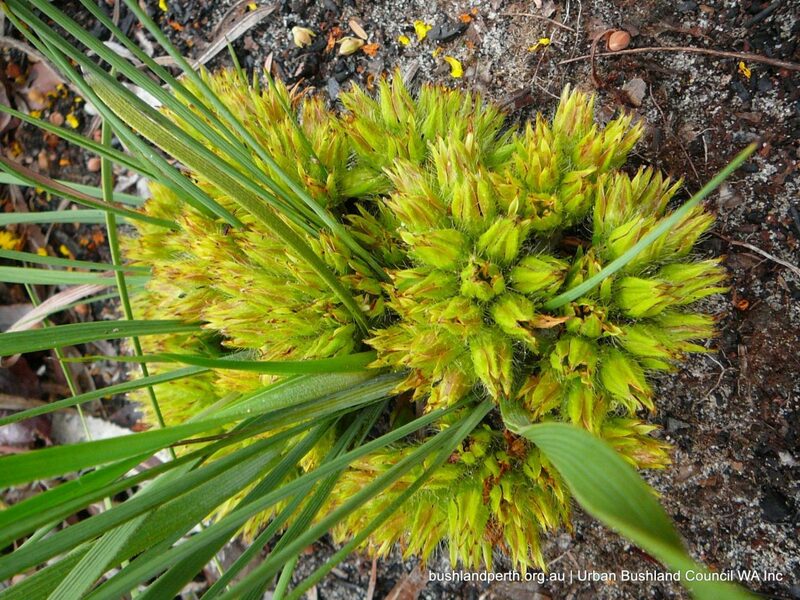 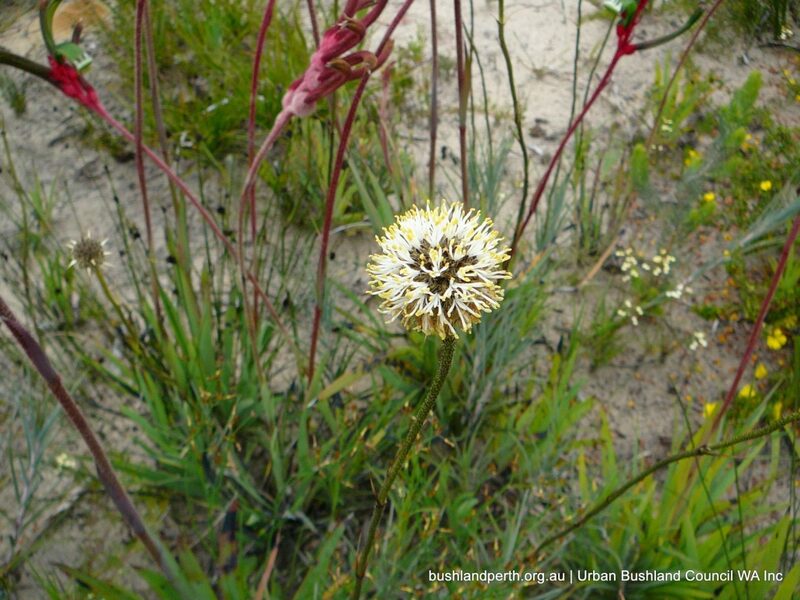 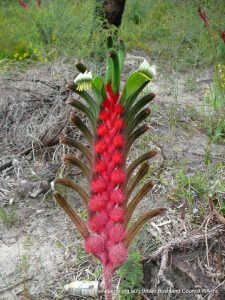 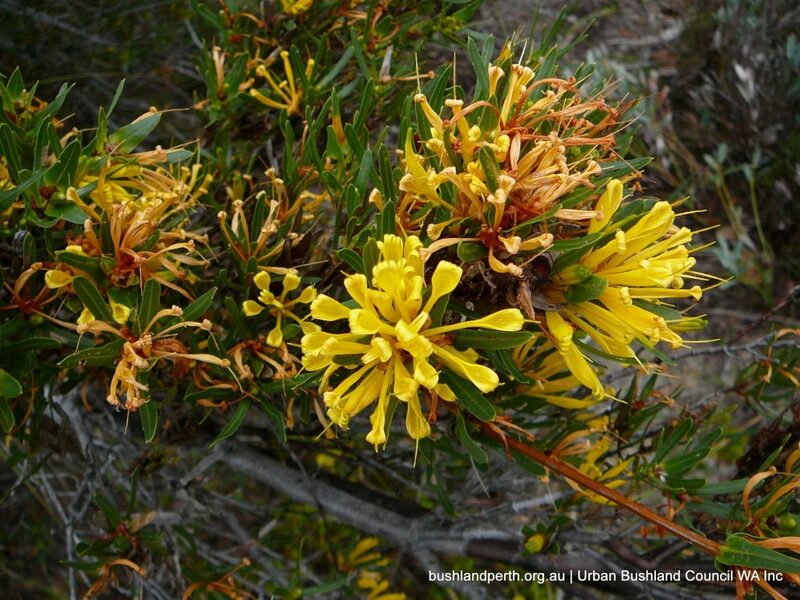 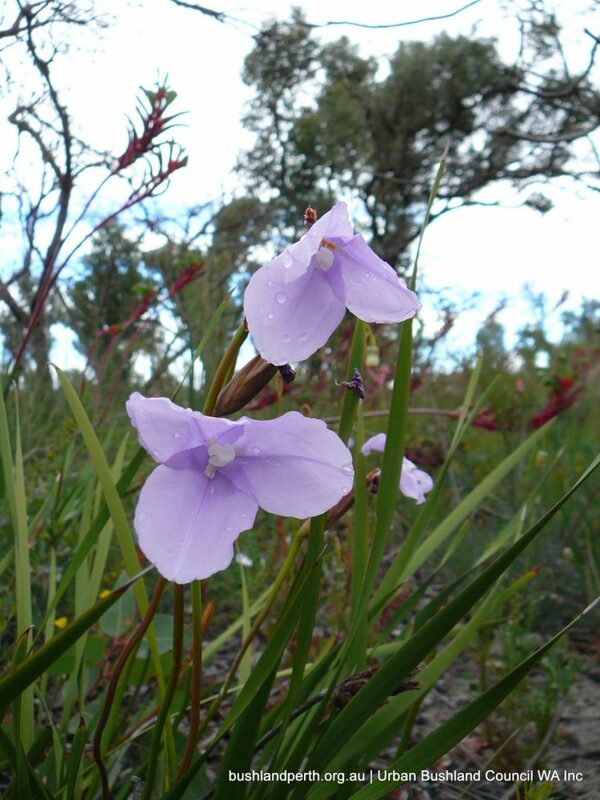 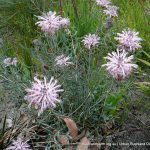 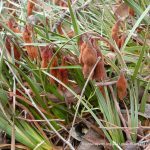 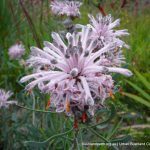 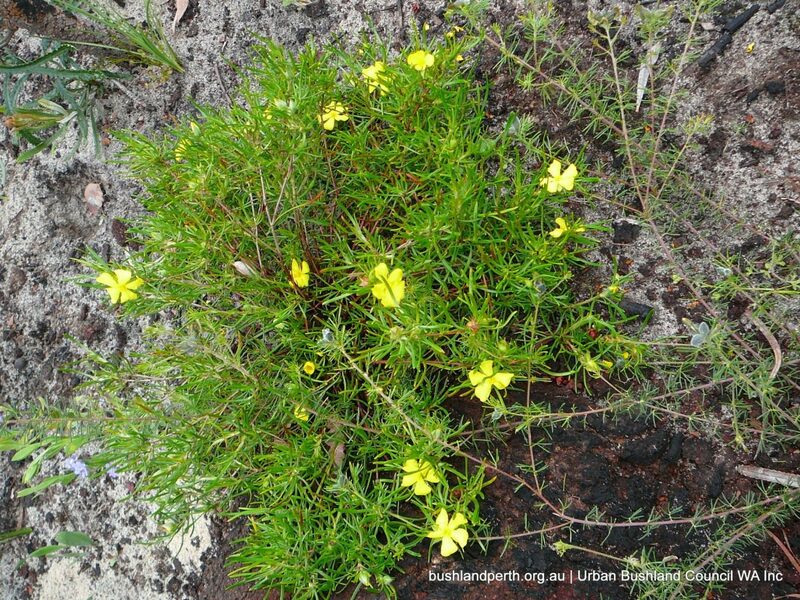 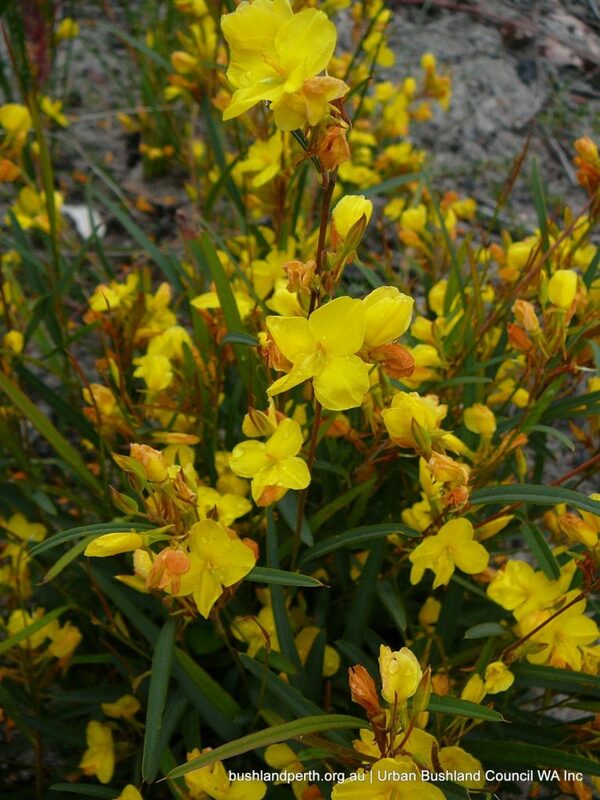 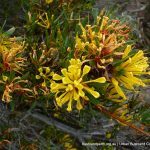 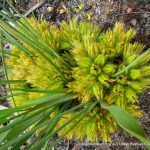 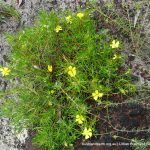 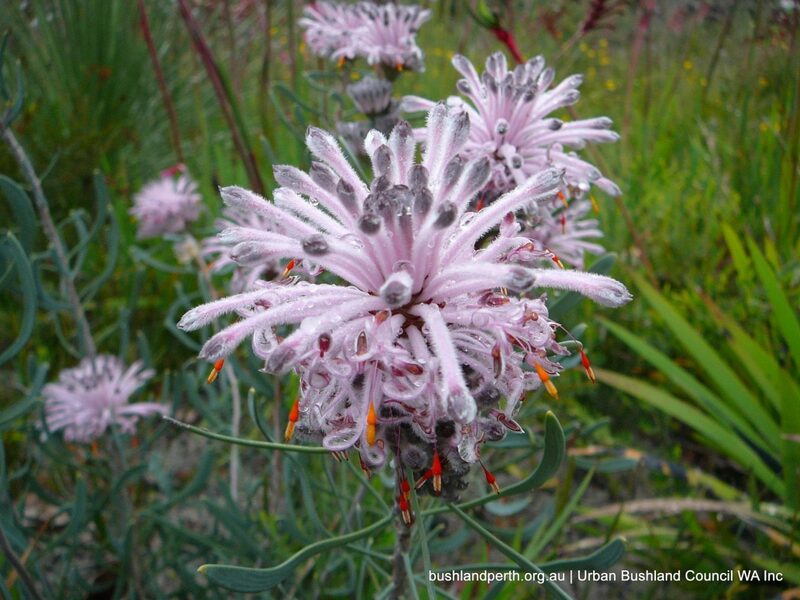 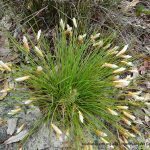 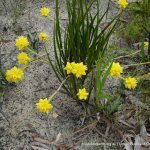 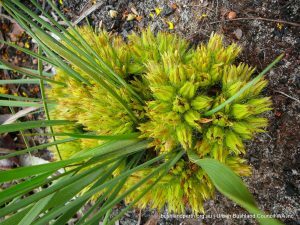 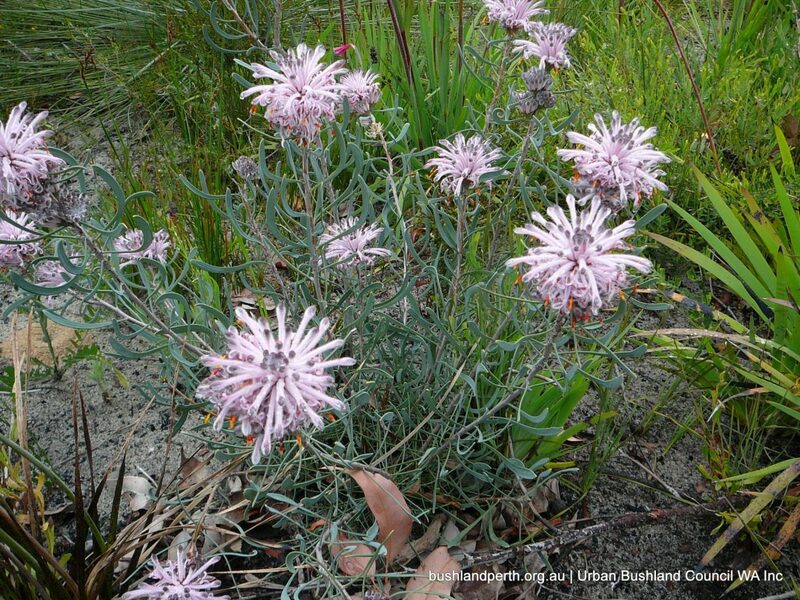 “Kings Park botanical expert Kingsley Dixon had noted Hawkevale’s remarkable plant diversity, including rare species, as “excellent to outstanding.” It was a “mini-Kings Park”, he said. 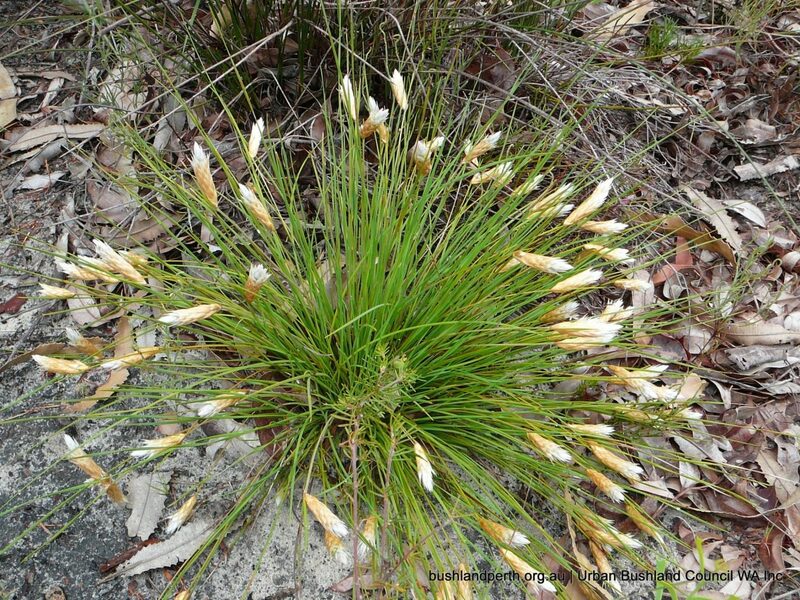 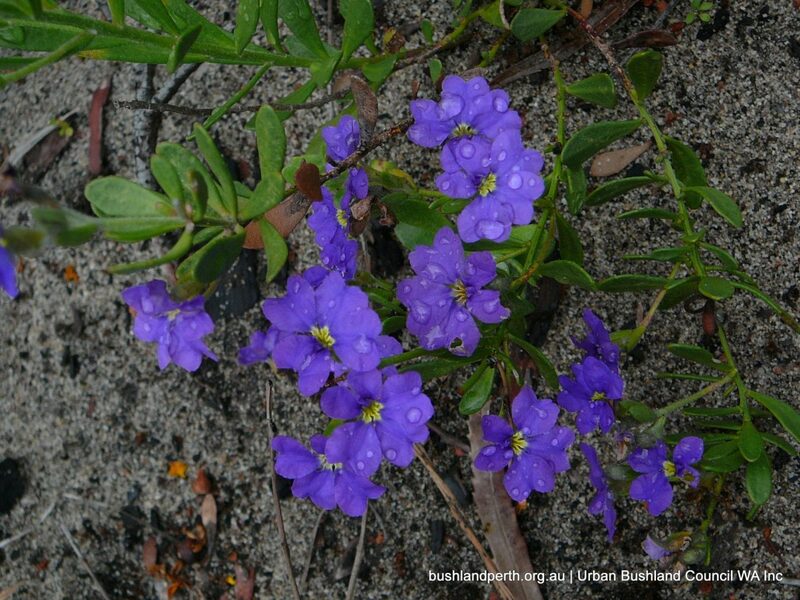 He noted that a rare Smokebush, Conospermum undulatum, was growing all over the site. 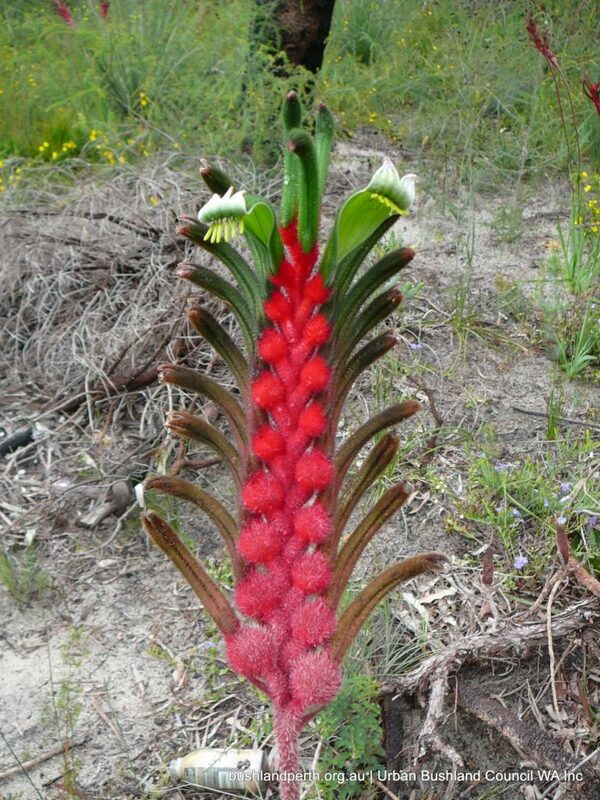 It was a declared rare flora (which means Minister’s permission is needed to clear land on which it lives)”. 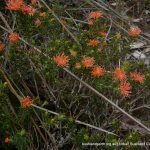 “When the Hawkevale bushland has been recognised by every environment agency in government as worth preserving for posterity, it would be of great credit to your government if it could resolve the matter in favour of development on non-bush areas. 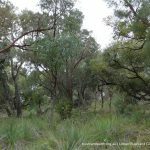 So much native bush has been lost in the metropolitan area already; please help us conserve this beautiful twenty hectares“. 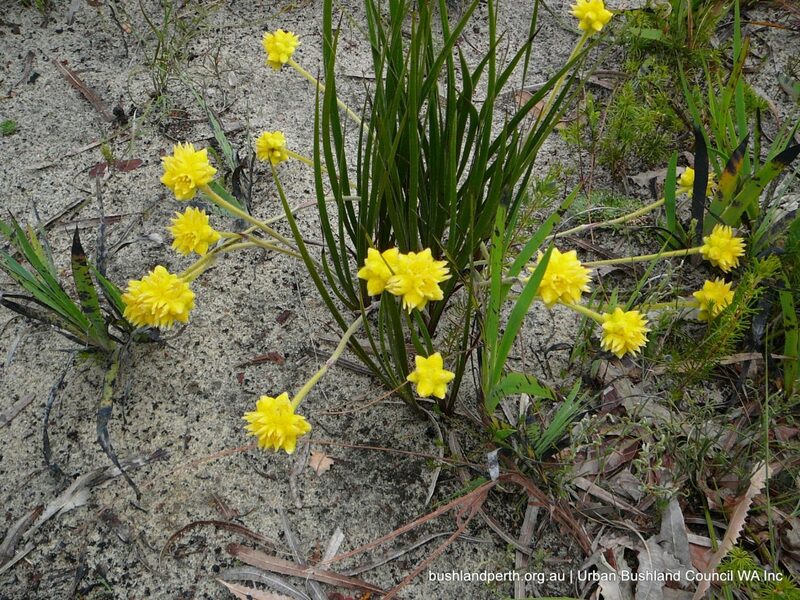 “Today, Hawkevale is under the control of DEC, which does periodic work in it. 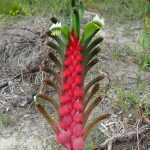 A rare flora survey has just been completed. 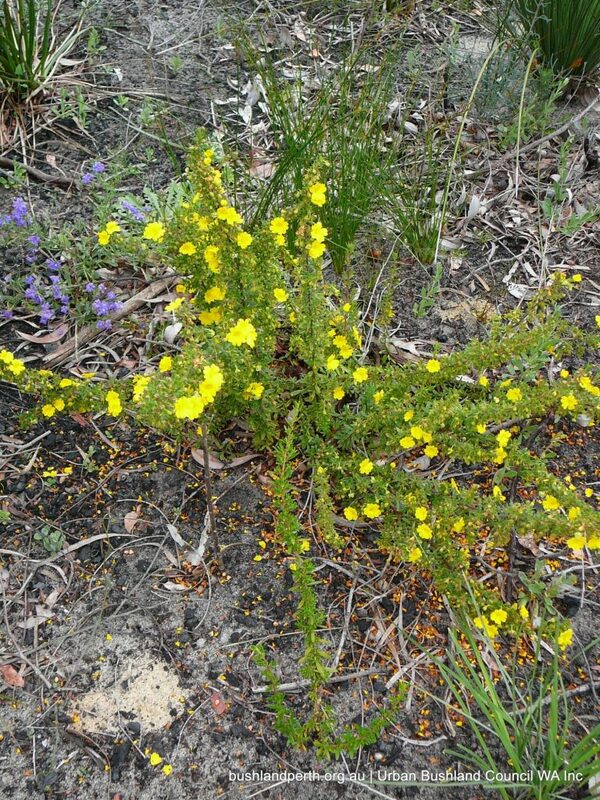 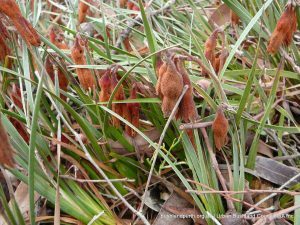 If you stand on a manicured lawn in the Hawkevale estate and look at the bush, it looks scruffy, neglected and uninviting – until you walk into it in spring. 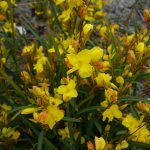 Kangaroo Paw stand shoulder high in thick colourful stands, in the midst of yellow Hibbertia, Lambertia multiflora, Star of Bethlehem (Calectasia narragara) and red Blancoa canescens. 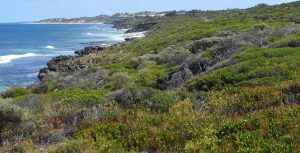 Some Banksia are several metres high and very old. 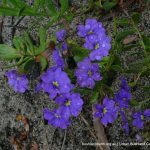 Read the complete talk here. 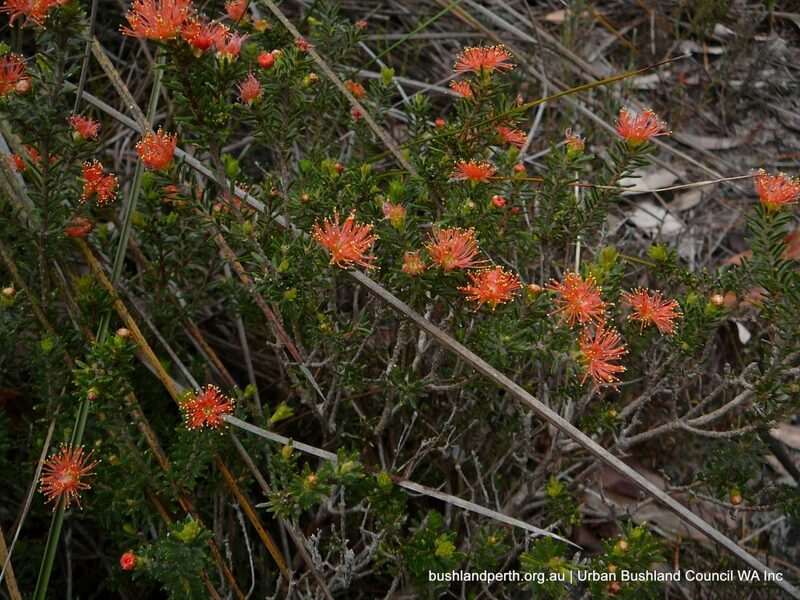 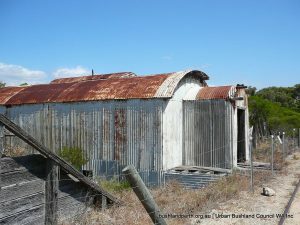 Hawkevale Bushland is a Bush Forever site. 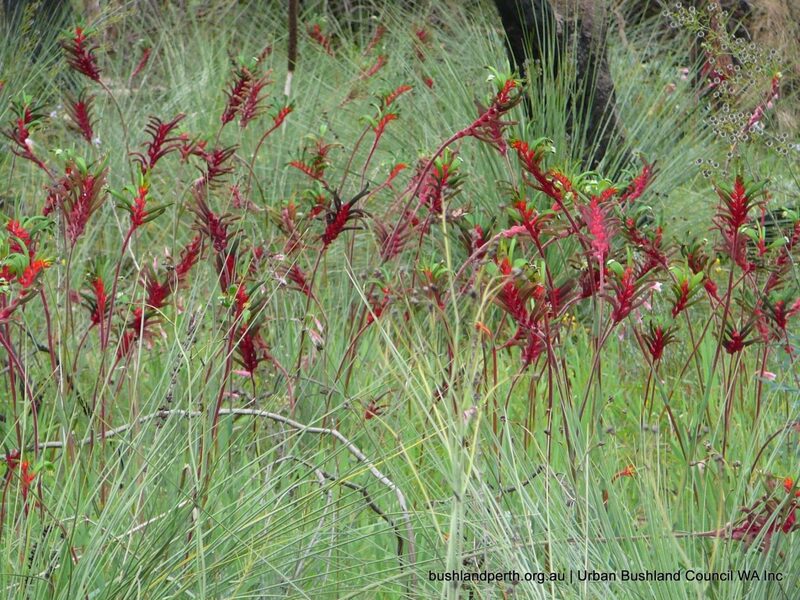 Hawkevale Bushland is a Gem! 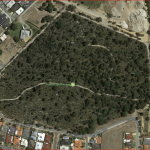 However it suffers from undue road noise as it is located just under Roe Highway. 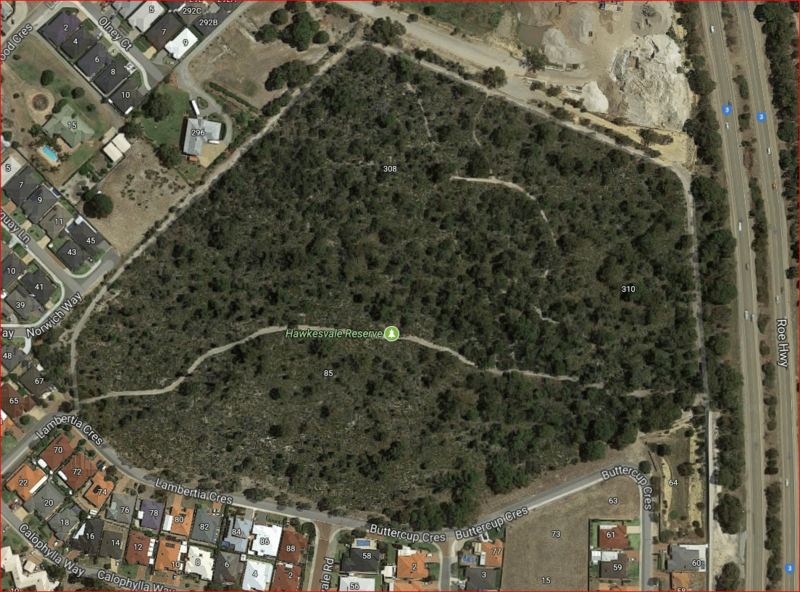 So…the best times to visit the site would probably be during traffic quieter times such as public holidays and Sunday mornings.